No free weights or cologne required. Man Up! 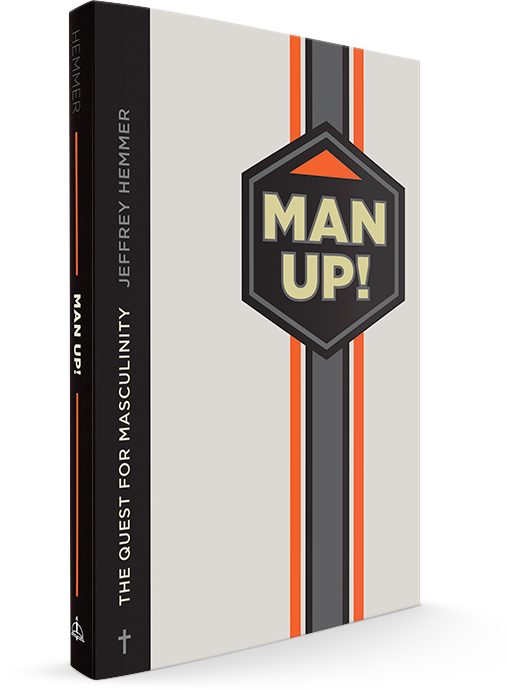 cuts through all the noise of the world’s ideas of masculinity and goes back to what our Creator says about being a man in His creation. It isn’t about taking down the feminists or reclaiming your rights as a man. It’s about living in the example and grace of Jesus. So fix your eyes on the Man up on the cross and embark on a journey to become more masculine (no weight lifting required). Listen to Jeff Hemmer on Issues, Etc. Jeffrey Hemmer is the husband of (in his opinion) the most wonderful woman in the world, father of the five most delightful children he’s ever met, and pastor of Bethany Evangelical Lutheran Church in Fairview Heights, Illinois. 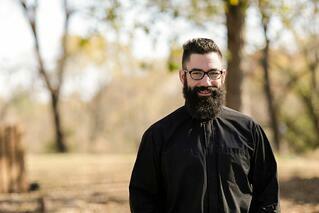 He’s also a wannabe farmer, maker of some things, fixer of other things, beard grower, and general curmudgeon. His big truck is probably a sign of his insecurity. Share what makes you a man. Goodreads reviews for Man Up!